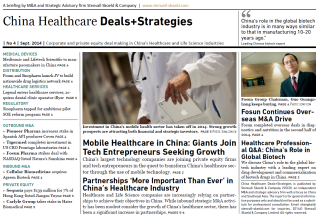 This post was originally published in February 2014 issue of our healthcare newsletter China Healthcare Deals+Strategies. 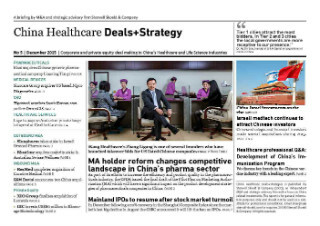 In the previous issue of China Healthcare Deals+Strategies we wrote about M&A in China’s private healthcare services sector. 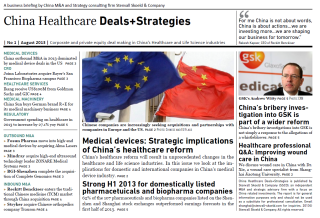 In this issue we feature the recent growth of M&A in the public healthcare services sector. Chinese hospitals. If Beijing continues its policy, private investors will quickly acquire the public hospitals up for grabs. But pioneering investors in the sector have found M&A in China’s hospital sector highly complex, largely due to factors unique to China’s healthcare system. The recent spike in private investment in China’s hospital sector is a direct result of government policy. 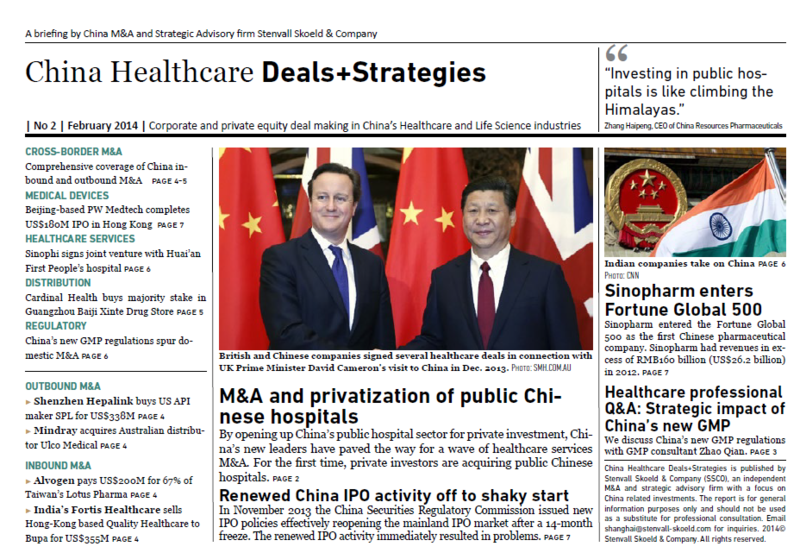 A plan published by China’s cabinet (the State Council) in October 2013 has been widely interpreted by local governments (which own a large share of China’s public hospitals) and investors in the healthcare industry as a clear sign that Beijing is encouraging private investment in China’s healthcare sector, including acquisitions of public hospitals. The plan also includes aggressive growth targets for China’s healthcare services industry as a whole. Whereas such language from public officials may have a limited impact on the investment decisions of private companies in the ‘West’, in China such language is a key driver of investment. Following Beijing’s announcements, strategic and financial investors have launched ambitious healthcare services M&A programs targeting China’s hospital sector, including public hospitals. 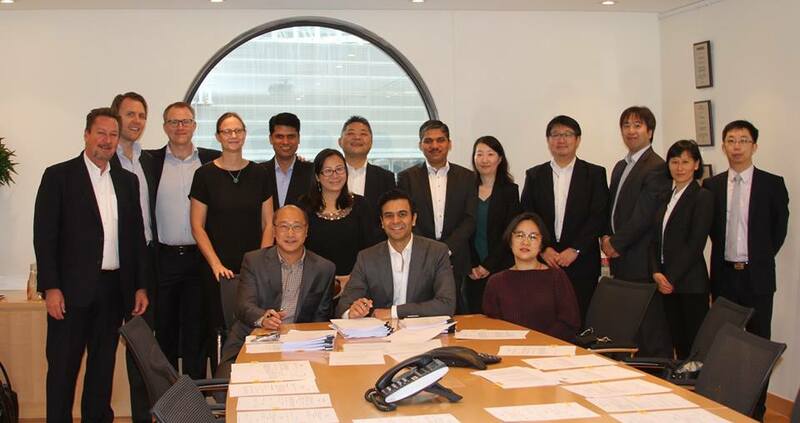 The majority of public hospital acquisitions to date have been initiated by Chinese buyers, including industrial conglomerates, real estate developers, and domestic pharmaceutical companies. 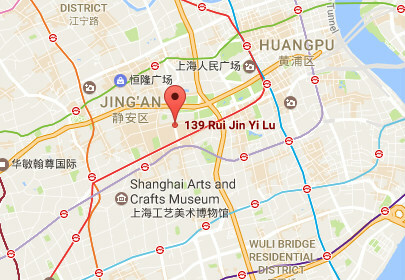 Real estate developers see the opportunity to invest in public hospitals – which often sit on attractive land – as an opportunity to deploy cash reserves accumulated during China’s property boom, especially since the real estate sector is subject to increasing regulation. But it is Chinese pharmaceutical companies that have been the most active acquirers of public Chinese hospitals. A number of private and state-owned pharma companies have launched ambitious M&A programs with the aim of acquiring a portfolio of public hospitals. For example, in October 2013, Fosun Pharmaceutical (SH: 600196; HK: 02196) agreed to pay up to RMB693 million (around US$114 million) for a 60% stake in Chancheng District Central Hospital, a Class 3A hospital (highest grade of hospital according to Ministry of Health classification) in Foshan, Guangdong Province. Prior to the deal, Fosun already owned majority stakes in three Class 2 hospitals. 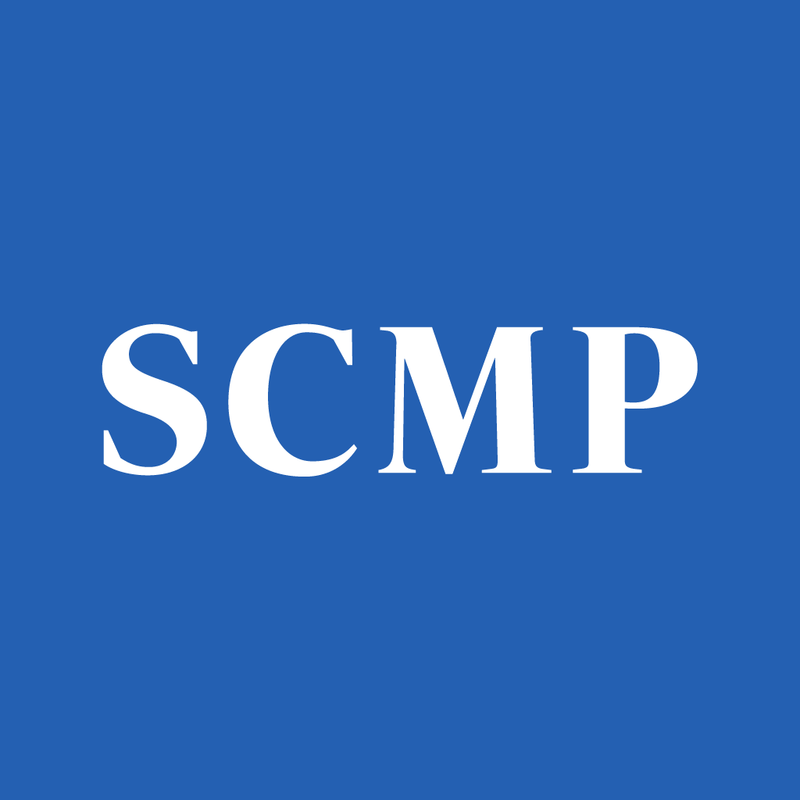 State owned China Resources Pharmaceutical Group (CRP) is another company that is systematically accumulating a portfolio of Chinese public hospitals through acquisitions. Although they rarely contribute significant profits to their local government owners, public hospitals often have great profit making potential. By acquiring a public Chinese general hospital, investors can gain access to well-equipped general hospitals with trained medical professionals and a steady stream of patients. This is particularly attractive in China, where public healthcare has a better reputation than private healthcare, both among medical professionals and patients. Doctors prefer to work for public hospitals as they can gain more prestige and see more opportunities for advancement than they can at private medical institutions. Similarly, the great majority of Chinese patients will seek medical care at public hospitals, ensuring the owners of public hospitals strong demand for their services. As acquirers of public hospitals will strive to maintain the hospital brand and the public medical insurance-designation, patients will typically not be aware of the change of ownership. 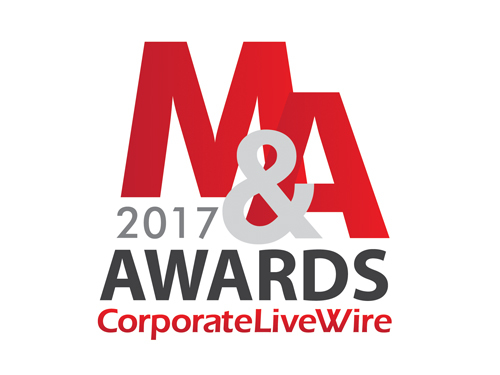 Following the acquisition, the new owners will then seek to improve hospital productivity in order to maximize their return on investment. Even though the acquisition of a public hospital is complicated and can take 1-2 years, it is significantly faster than building a hospital from scratch. As China’s public hospitals are typically owned and controlled by local governments, a buyer needs the approval of local party officials before a deal can be negotiated. In order to find a suitable target, a buyer needs to identify local officials that are open to healthcare reform and willing to make specific hospitals available. Some regions are more welcoming than others. Yunnan Province, for example, is fully supporting the privatization of public general hospitals. But even in regions that support reform, opportunities to acquire the largest and most advanced hospitals in any given region (Class III hospitals) are very rare as these represent the best hospital resources. The hospitals that are readily available are typically also those that are the most troubled hospitals, increasing risk for investors. An equally formidable challenge is convincing the stakeholders at any given hospital to support a deal. These stakeholders will include the hospital’s president, who is usually a quasi-government official appointed by the local government. One major reason is that although public hospitals are not profitable on paper, the reality is that they are generating large sums of money. This wealth is not only going to the individuals who control the hospital, but it also trickles down to all medical staff at the hospital. As such, the actual incomes of all these individuals are significantly higher than their official salaries. In order to maximize their own individual incomes, it is in the interest of the people controlling the public hospital to maximize both the revenues and the expenses of the hospital, while avoiding generating attention by losing too much money. This way they can maximize commissions from drug sales and kickbacks on hospital purchases. The way that public hospitals are funded is part of the problem. Typically public funding only covers around 5-15% of a public hospital’s operating costs. The great majority is covered by drug sales and patient fees. This of course presents a challenge for private investors, who need to make a complete reform of the way the hospital is run in order to make a return on their investments. purely seen as a source of money.